忍唔住啦 問左人幫手係美國買，想confirm多一次,買MOTO MAKER 定 VERIZON可以即用 3G? wow! thanks! 我以為要用 VAT 個價計, 原來香港唔使! Motorola's Cyber Monday deal is now live for UK residents. The promotion sees the price of the 2014 Moto X slashed by £100 ($155), which means that you can now get a 16GB model for £319.99 ($500) and the 32GB variant for £359.99 ($560). To be eligible for the promotion, fill out the registration form before 12pm GMT on December 12, after which a unique promo code will be e-mailed to you. You can use the code during checkout to avail the discount. The promo code is valid until 5.59am GMT on December 16. UPDATED: "Sorry, we're out of Cyber Monday promo codes. 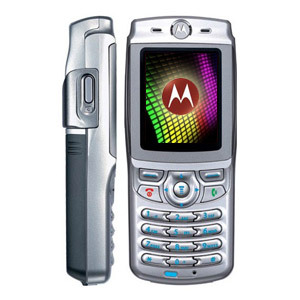 Continue your festive shopping at Motorola.co.uk."